IANDS's policy is to support well-designed research studies that have been approved by Institutional Review Boards (IRBs). 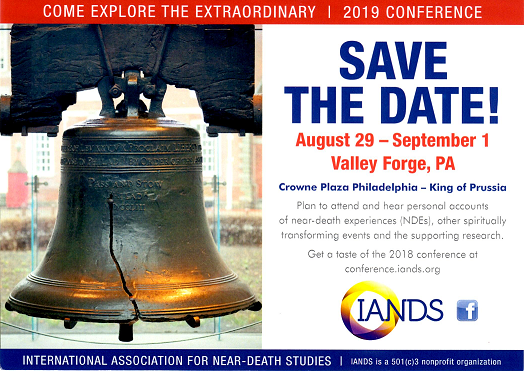 The primary way we have supported past researchers has been to distribute a request for people in our approximately 60 Friends of IANDS groups, located mostly across the US but some internationally, to answer on-line surveys. If you have an IRB approved study, please send us a synopsis—1-2 pages— including your study's purpose and methodology, a copy of your academic institution's IRB approval letter, a copy of the survey, as well as a description of how you want IANDS to help you, and we will get back to you.